With BOBcloud you can backup most online cloud services from anywhere to anywhere. 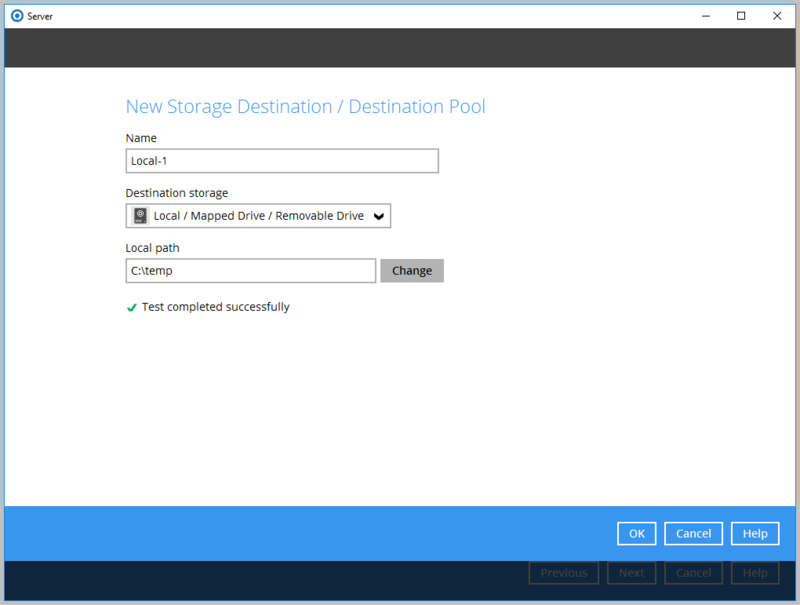 You can store the backed-up data on our Azure service, your own storage or any of the major 3rd party cloud providers. Can you survive data deletion? Cloud computing is great until someone deletes some data and no one notices until it has been purged by the cloud provider. Deleted cloud data and emails along with the daily revisions aren’t retained indefinitely and very often, extra retention is an optional purchase. 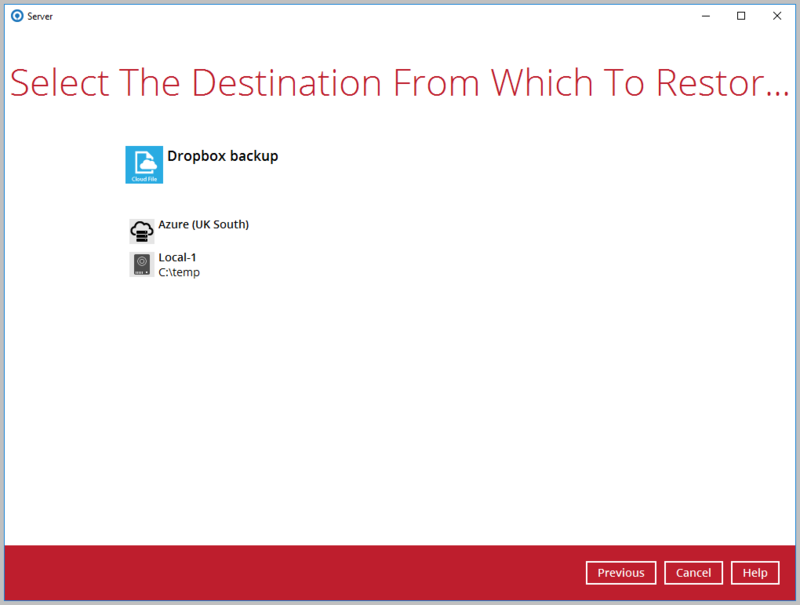 The retention of data on your Cloud-2-Cloud backups is set by you from one day upwards. We don’t force any retention settings. You decide where you store your backed-up data. 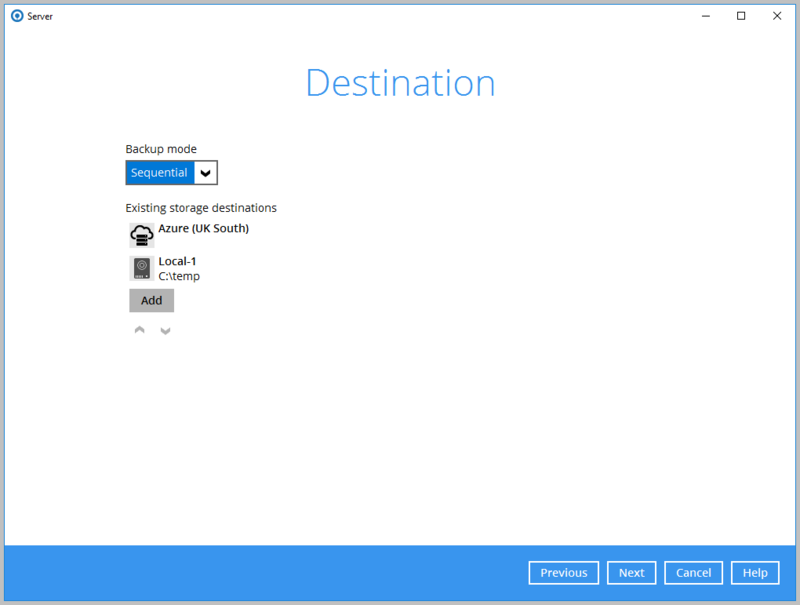 You can use our pre-configured destinations in any of Microsoft’s Azure regions worldwide, any 3rd party cloud provider or your own hardware via basic SFTP. No matter what happens to us, you will always own and have access to your data. Cybercrimes are on the increase and are very hard to defend against. 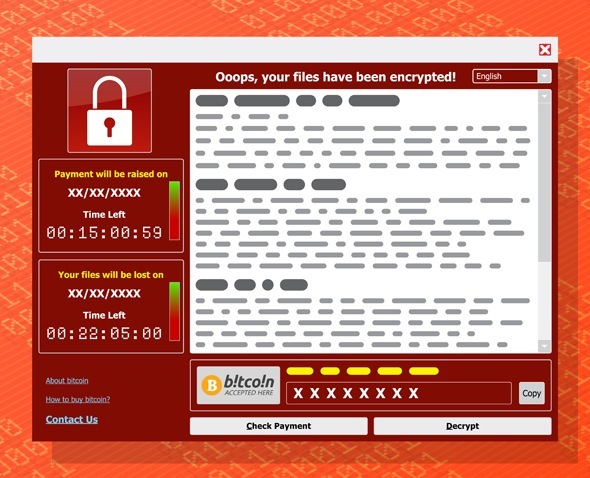 A simple act of opening an infected email can encrypt your company’s data in one easy step. Waking up and seeing a message like this has caused many an IT Tech a few headaches. We can’t stop this from happening to you, but at least you know your data is safe with us and stored securely in 3 places on Microsoft’s cloud in the UK or on your pre-defined storage locations. Our simple-to-restore platform will allow you to restore your backed-up data to another device whilst you clean your network. We provide the control panel and all backup software. All you need to do is install our software onto the devices you would like to protect and backup to our storage on Microsoft’s cloud, or to your own storage. You only pay for the software and storage on our service. No minimum usage, quotas, termination periods or hidden extras. 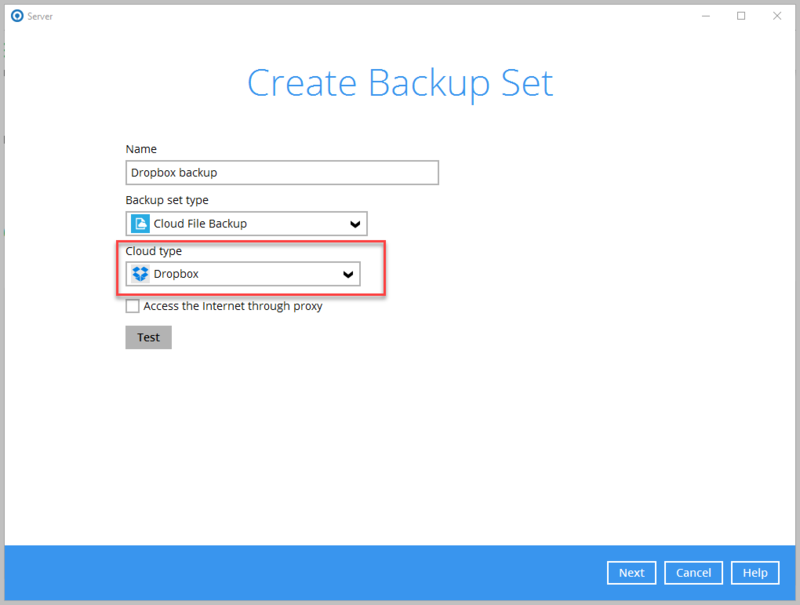 What is a Cloud-2-Cloud backup? 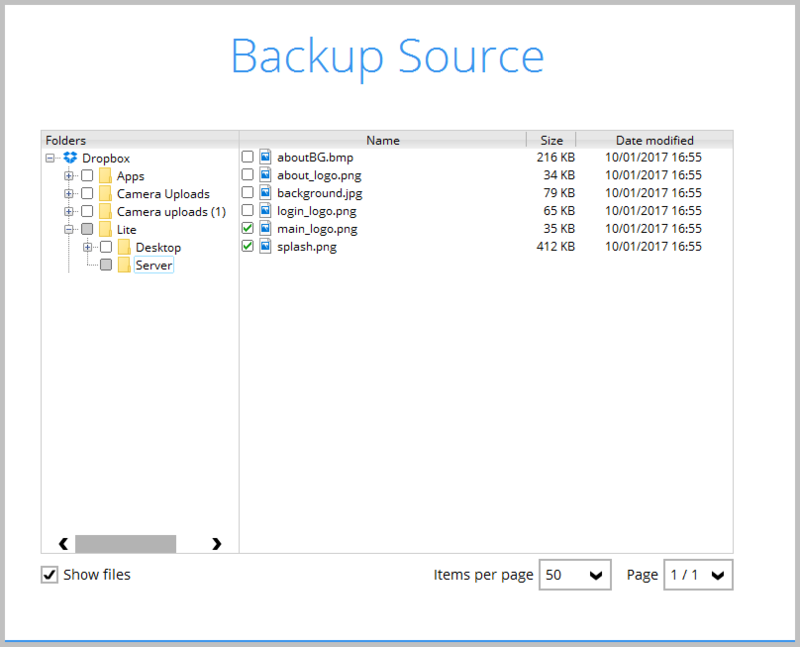 A basic Cloud-2-Cloud backup is where you backup an online service such as a server, network drive, email, CRM etc to another cloud storage service without backing up any data on premise. The process can be run from anywhere and monitored within our portal. You want to backup your Dropbox data to Google Drive. The reason for doing this is so your data is backed up to a separate system and will be resilient against data loss. Pro data is stored on Microsoft’s cloud [Azure]. UK Resellers will see their data stored by default in the UK region. Your Storage data is stored on your preferred cloud provider or your own hardware in your office or in a data centre. Which levels of encryption is used on my data? All data is be encrypted on your device before being transmitted to us using AES 256 bit. Your data is transferred using SSL encryption and is stored encrypted whilst on our platform. Under normal circumstances, a 500GB backup will sync to us within the 30-day trial period. If you want to check how long your first backup will take, run our speed test from this link and send us the result. If you have larger amounts of data, we can SEED it for you. We will send you a disk and perform the SEED remotely for you. 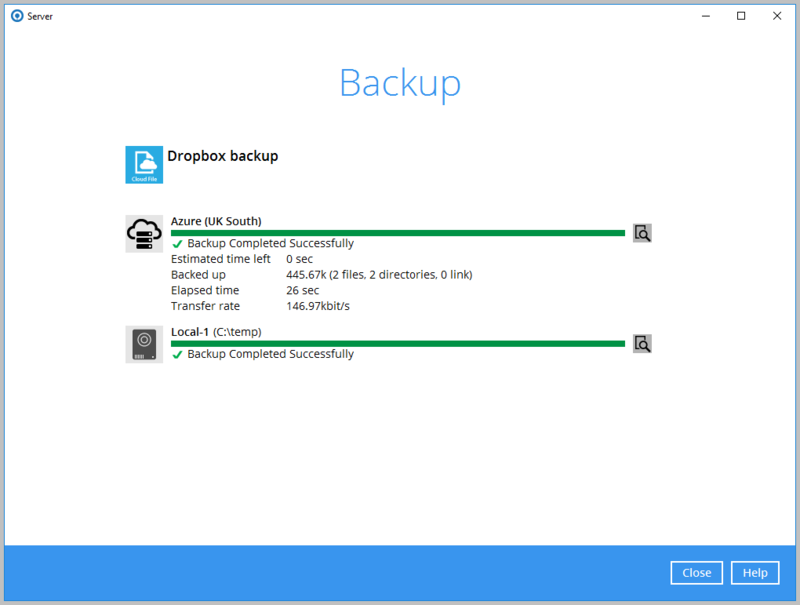 Once we receive the disk from you, we can re-sync the backup (charges apply). Data retention periods for daily changes (delta) and deleted files can be retained from one day to an unlimited period. We don’t force any retention settings on accounts. How do we get our first back up under-way? 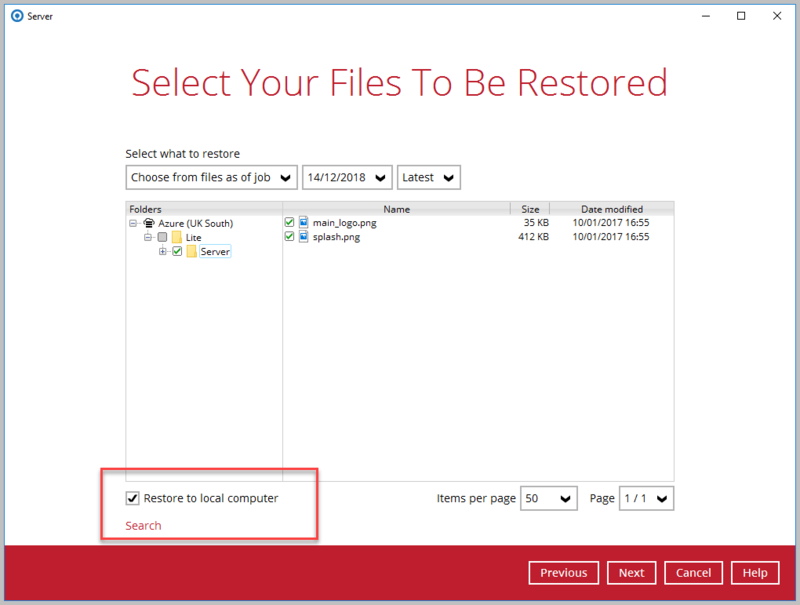 Create a Reseller account from the link at the top of the page and you can get your first backup underway in less than 5 minutes. All trials run for 30 days, can use all modules and we give you 1TB of storage on Microsoft’s cloud in the UK. How can we restore large amounts of data? You can restore your data over the internet directly from our service. If you have large backup sets, we recommend you split them into 2TB sets and mirror all backups to a local USB disk. This is free to do and will allow you to restore your data at LAN speed. If your site is destroyed, you have the confidence of knowing your data is stored online. Can we manage how much bandwidth is used by a backup? Yes. This is done from within the backup software installed on your device.